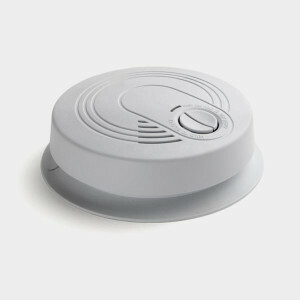 To dispose of smoke detectors, mail them back to the original manufacturer. Check out this list of manufacturers for more information. Make sure to remove batteries from smoke detectors before disposal.